Description What better way to celebrate you than to celebrate your culture in the most involving way. 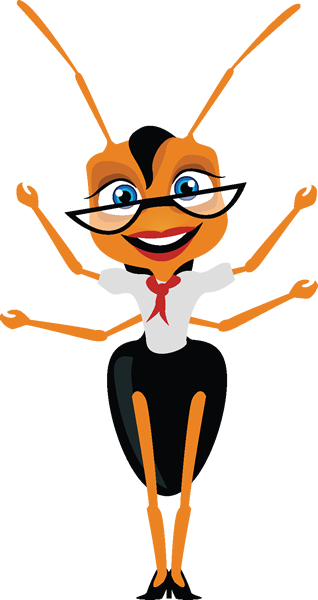 Let us celebrate you at the Kulture Fest. 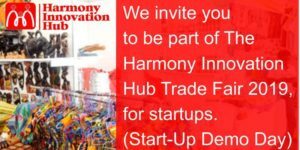 Harmony Innovation Hub Trade Fair 2019(Startup Demo Day)/Exhibition.